This program is geared towards anyone seeking professional career training in technical writing. 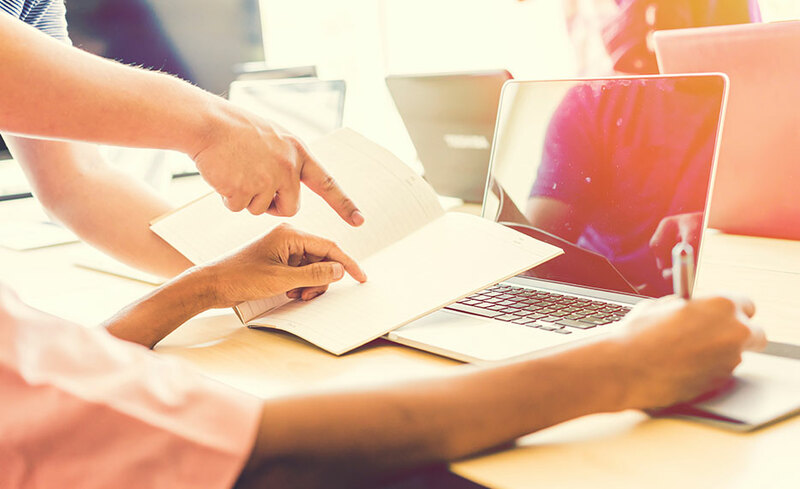 Within the program, you will learn research methods, audience considerations, various writing styles, drafting and revision techniques, working in a collaborative environment, and more. This program will also introduce you to a variety of media and formats. You will learn about the different writing standards for websites, emails, proposals, and technical instructions. All textbooks and materials are included with the cost of the program, and instruction is entirely online in partnership with major colleges, universities, and other accredited education providers. Prior to completion of the program, you will also learn job hunting and resume writing skills, to help you find gainful employment, in addition to creating your professional writing portfolio with samples of work we've created throughout the program. This program will improve your understanding and use of written communications, making you an asset in any administrative, management, or technical writer role. Internal and external communications are highly emphasized in many businesses, and employees in a variety of industries rely heavily on written instructions and procedures. This contributes to a strong demand for technical communicators. This course will give you the skills, theories, rules, and concepts you need to advance in a technical writing career. Upon registering, you will be given six months to complete the program.